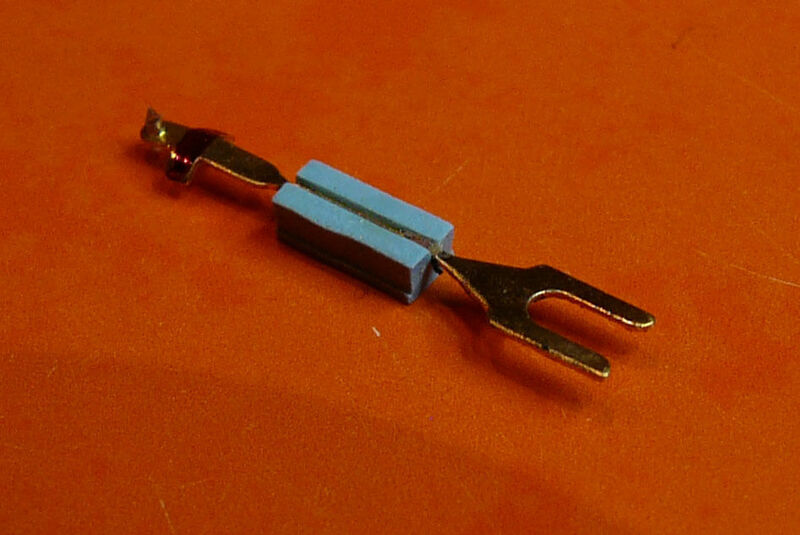 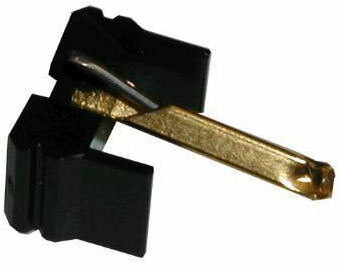 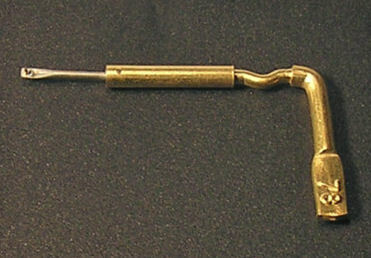 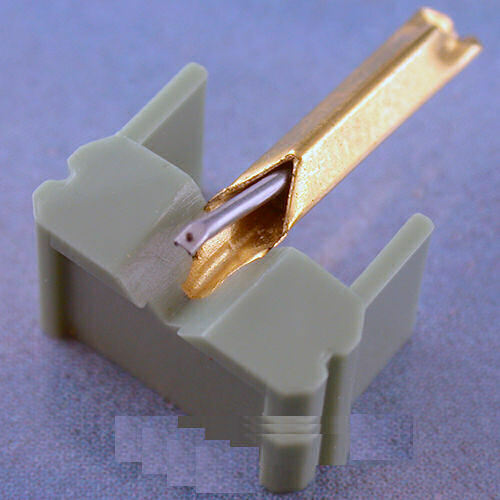 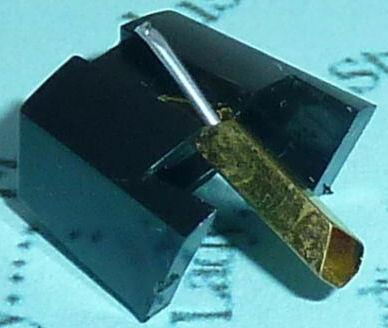 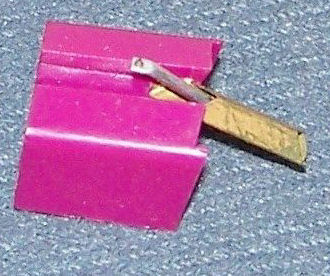 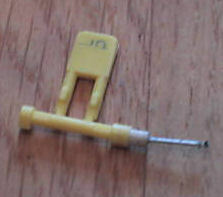 Phonograph needle, EV PM3209DE, 614-DE. 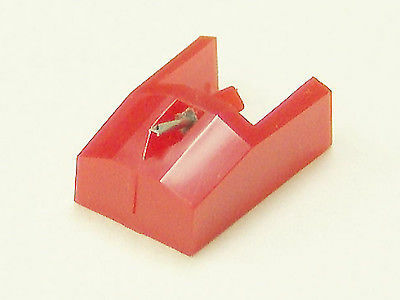 Description: • Diamond .7 mil conical tip needle. 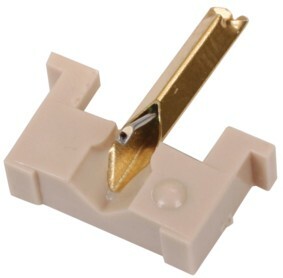 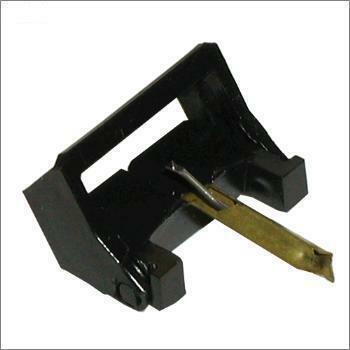 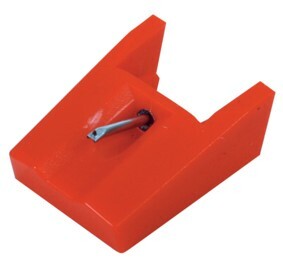 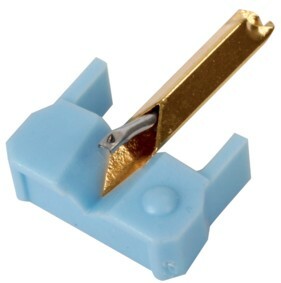 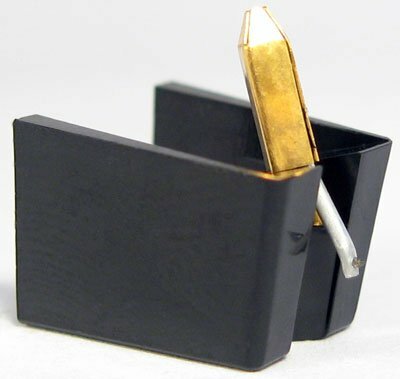 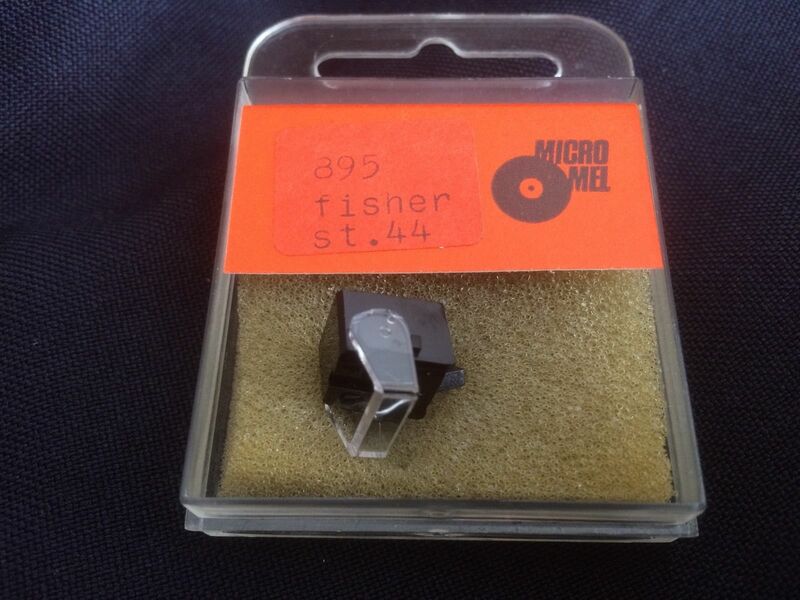 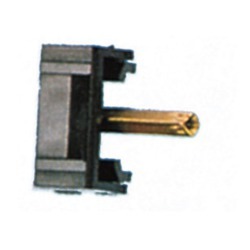 REPLACES THE FOLLOWING NEEDLES: SHURE N93-E, SHURE N93E, SHURE 2225, RADIO SHACK RS612, RADIO SHACK RS613, PFANSTIEHL 762-DE. 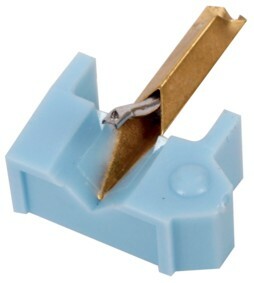 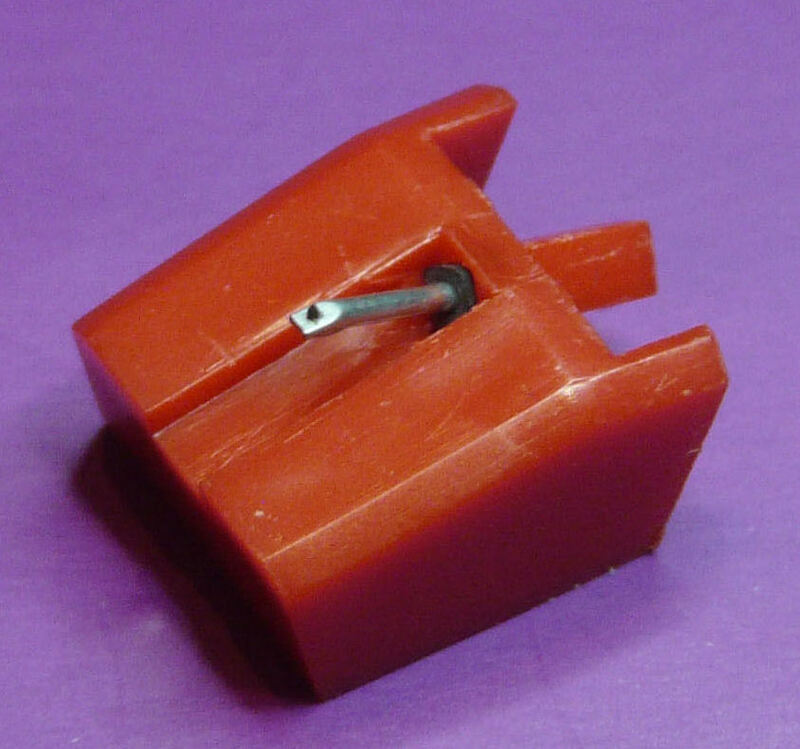 .7 mil Elliptical tip needle. 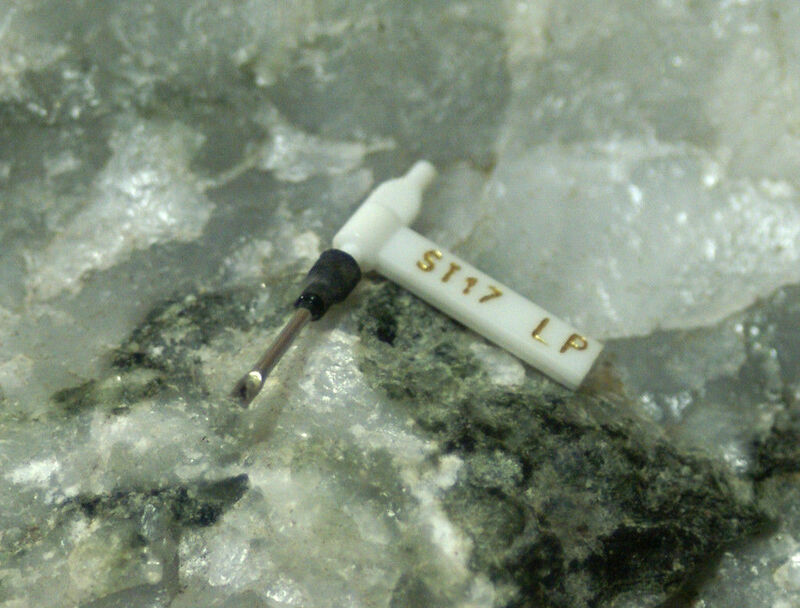 Diamond .7 mil elliptical tip needle.